Lisa’s involvement in the world of permanent makeup began in 2012, her company Beautiful Ink, successfully shows her own style and passion for the industry, as well as her commitment to client satisfaction. Now recognised as a successful trainer and supplier, Lisa continues to innovate and develop her business. In 2013 Lisa began to develop Dry Tattooing, a treatment which improves scars and stretch marks using a digital tattoo machine, one that you might also use for permanent makeup. After understanding how to achieve impressive results for her clients, Lisa shares this knowledge on a 2 day training course for Permanent Makeup techs. Dry tattooing has achieved Lisa worldwide recognition with many International students travelling to the UK to learn from her. Now seeing less clients herself, Lisa is looking to train more in the UK and work with other technicians. 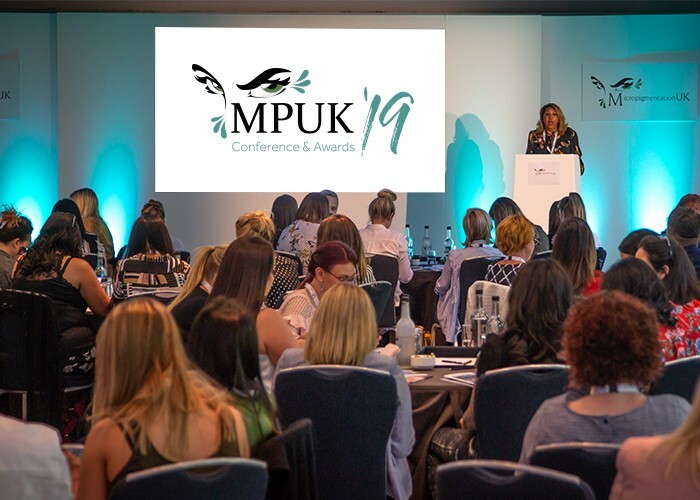 In recent years the industry has grown immeasurably with the popularity of microblading treatments, Lisa was the first to recognise the need for a Microblading to Machine® conversion course, teaching existing microbladers how to use a tattoo machine. This course is designed to recognise students prior learning and Lisa is very proud to be working with other experienced trainers to teach the Microblading to Machine® conversion course around the UK. Running alongside this course is Lisa’s ever popular saline tattoo removal training course – Botched Ink®, enabling technicians to accept work that otherwise might not have been fixable. Lisa is also the UK Distributor for Bomtech permanent makeup and micro needling machines, and Doreme pigments, with ranges suitable for machine and microblading. 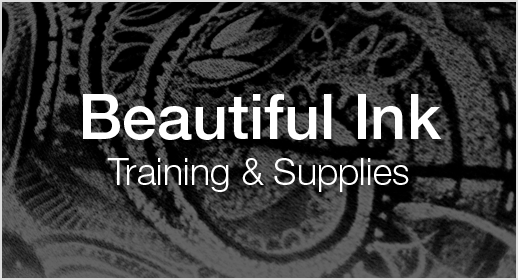 During 2019 Beautiful Ink will be developing a select range of products, focusing on results, brand awareness and pricing, enabling technicians to get a good return on their investment.